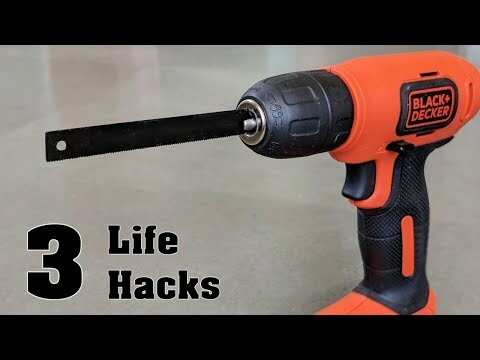 3 Awesome Hack saw Life hacks that's very useful to everyone. Warning: Do not perform any experiments shown here without the supervision of an adult. This is done by Expert. Thank you for watching Navin Khambhala.